I find so many great items on Etsy, just would like to share some of my favorite finds! 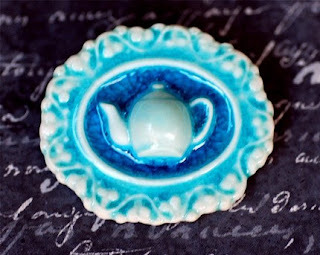 Poodlebreath's items are so unique and lovely, I especially like this brooch. These hairpins from Her Flying Horses are adorable! There's tons of great labels and tags to see at The Paper Pixie. 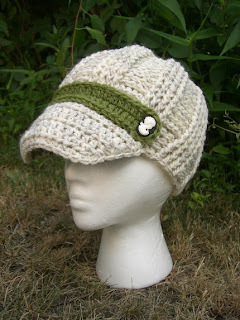 I've been drooling for this lovely hat this from Dahlia Soleil for quite a while now. 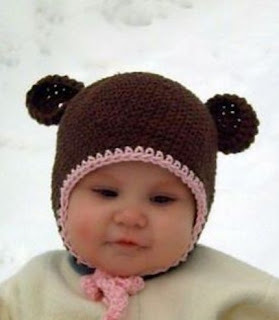 And although I've been holding off on the hat for me, I'm pretty sure I'm going to *have* to get one of these super cute hats for my baby girl from CitéFuzz! What lovely Etsy picks! The knit cap is just ADORABLE! 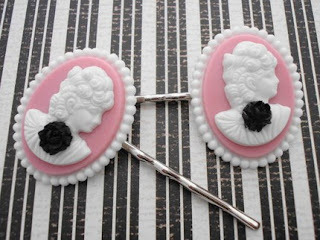 Oh I love that first brooch-it's fantastic! Your blog is great! 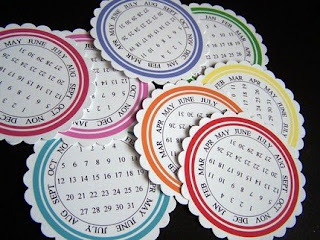 I made your "Pretty Calendar" which I will post later in my blog so I will be linking you. I have been lurking around on yours for about a month and am finally making myself known.